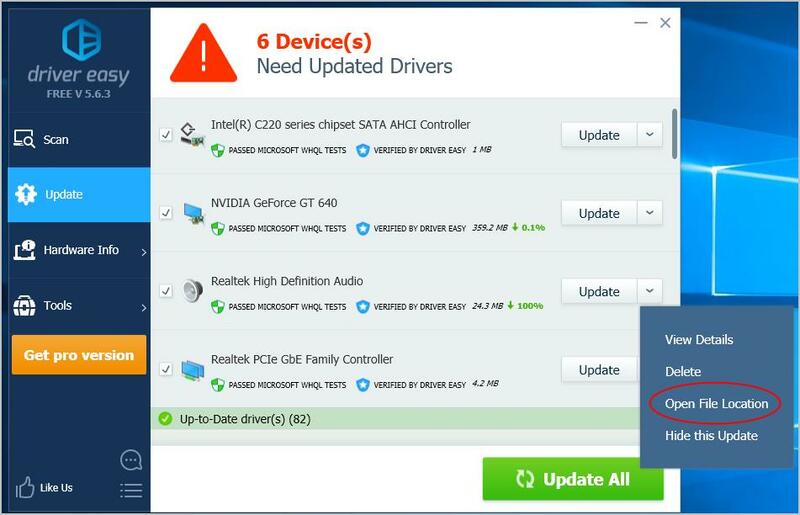 Need to update your drivers? It’s probably easier than it sounds. You can do it manually or automatically. We’ll walk you through the steps for each. 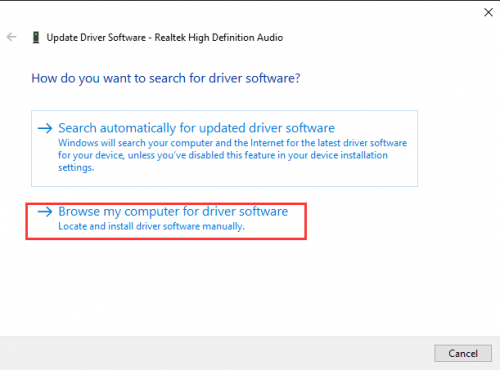 If you decide to update your drivers manually, you can follow steps below to install your drivers on Windows 10. 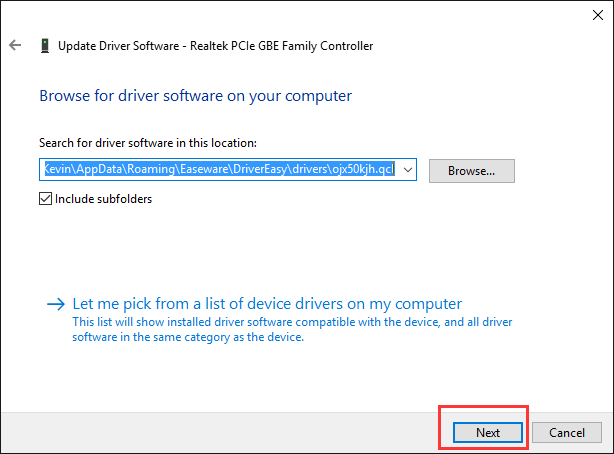 Top Tip: If you’re not overly tech savvy, or you’re short on time and patience, you can upgrade to Driver Easy Pro version, which allows you to update all your drivers with just one-click. It’s the easiest option. 1. 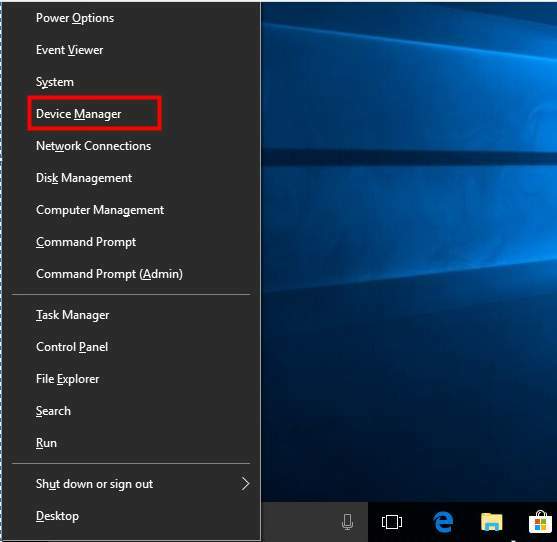 Open Windows 10 Device Manager by pressing Win+X (Windows logo key and X key) at the same time and clicking Device Manager. Tips: Since hard drives have a finite lifetime and can fail suddenly without warning , we strongly recommend you use free backup software AOMEI Backupper Standard Edition to create a system image. A backup system protects you against spontaneous disk failures. You can even migrate Windows 10 to ssd to reduce the risk of data loss from a virus or hardware failure. 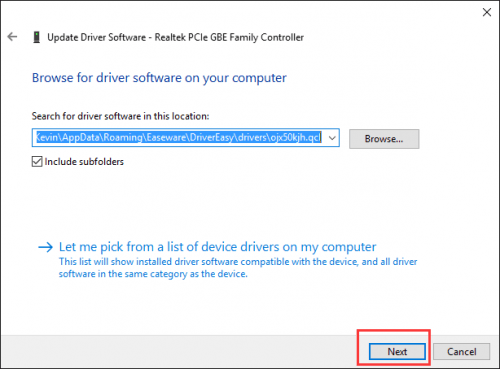 Note: For some devices, the device name displayed in Driver Easy is different from the device name displayed in Device Manager. In Driver Easy, you can click on the driver and get the name of your current driver. 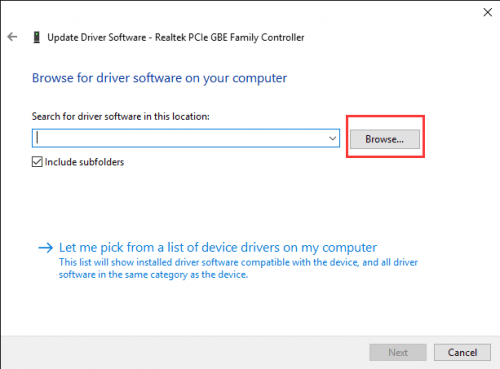 Then you can locate the device in Device Manager using this name. 3. In the pop-up window, you’ll see two options. Click Browse my computer for driver software. 4. 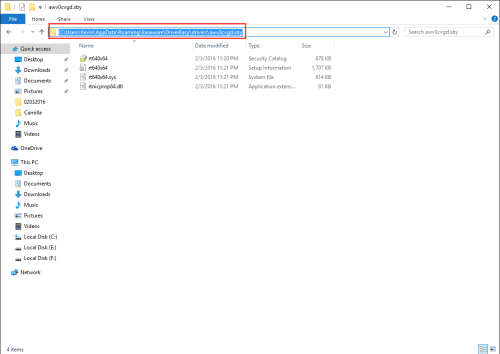 Click on Browse to find the location of the downloaded driver file. In Driver Easy, click on the Down Triangle button next to Update, then select Open File Location to get the location of the downloaded driver file. Alternatively, you can copy and paste the location address of the downloaded driver files to the box. 5. Click on Next button to install the driver. 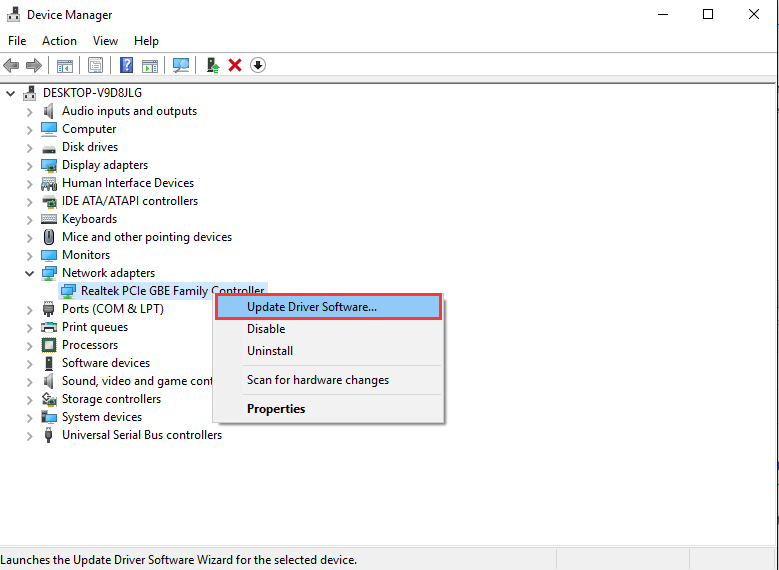 As you can see, it’s not that easy to update drivers manually, even when you follow these detailed steps. And it takes time. That’s why we recommend that you upgrade Driver Easy to Professional Version. With Professional Version, all your driver updates can be done automatically in just one click. 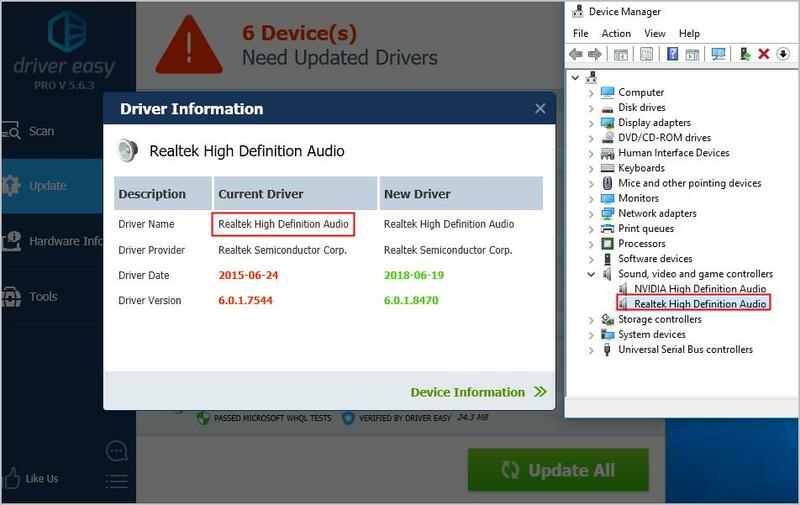 You don’t need to install the driver step-by-step. You can even leave the program running to update your drivers and do something else instead of waiting around. Click here to download Driver Easy and get started right away. If you have any questions about updating your Windows 10 drivers, just leave us a comment below.